This icon pack does not include the Drive Icon Changer program. You can download and learn more about the Drive Icon Changer here. 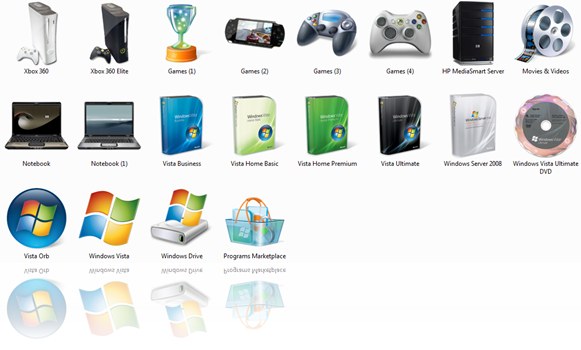 Also, share with us any other icon which you think goes well with the drives. Take screenshots and show off how your drives look in the comments section below. C and D worked fine ,E gave unexpected error.What can I do about it? I don't use the program but Icons is really good. Could you add Windows 7 Icons too? External Hard Drives are not being Detected in the Drop Down List in Windows XP (SP2)… Is there any Solutions…!!! !